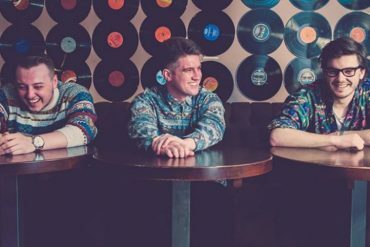 Youth Hostel are a four piece from Liverpool who have just released another catchy pop rock gem titled It’s All In Your Head. 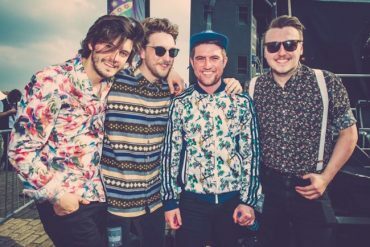 The track will be released on Liverpool’s Rooftop Records as part of Singles September. 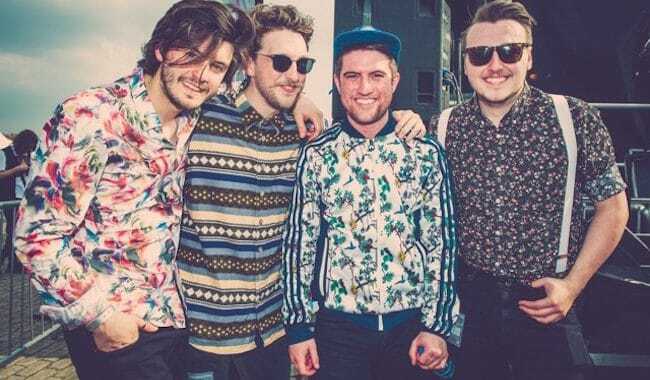 Despite only playing together since Junuary 2016, Youth Hostel have already been praised by Gigwise and Clash for their recent live shows and are starting to gain a massive following in the North West.